Fast, Affordable Roof Repair and Installations. Don’t let worries over time or expense let you delay needed maintenance or repair to your residential or commercial roof. 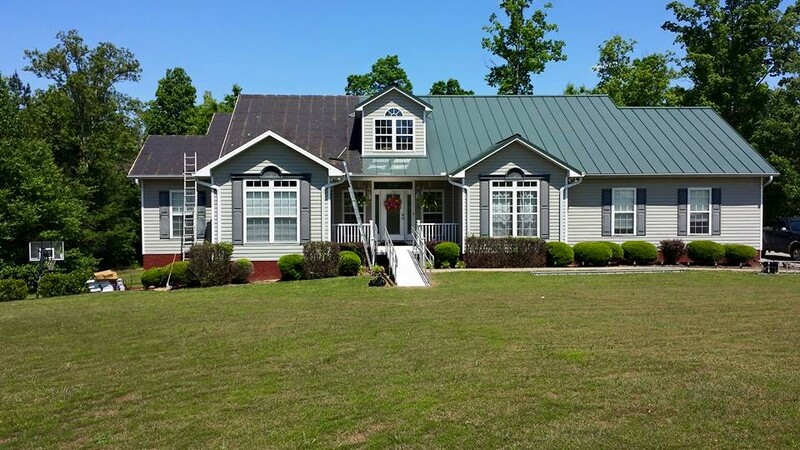 Serving Walker, Jefferson, Blount & Cullman area, we can help you with any of your residential or commercial roofing requirements or remoldeling work. At G & L Roofing, we offer quality workmanship, technical expertise, and the highest quality materials to give your roof a whole new life. With materials from reputable manufacturers like Elk, Tamko, GAF, Owens Corning, Certainteed, and Malarky, Ace Roofing Company offers its roofing customers the highest quality roofs at affordable prices. Our quality and our service are unmatched in Walker, Jefferson, Blount & Cullman areas.